Our 10th annual meeting. It sure feels good to be able to write that. It's thanks to our wonderful members that our society has been going strong for a decade, and we're excited for the future as we move forward. This year, for the first time, Northern Arizona University will serve as the host for the annual meeting. It will take place on October 13-14, 2017. The theme that we're running with for this year's meeting is "Physiological Methods - Origins and Cutting-edge Technologies". We're also pleased to announce our honored guests. 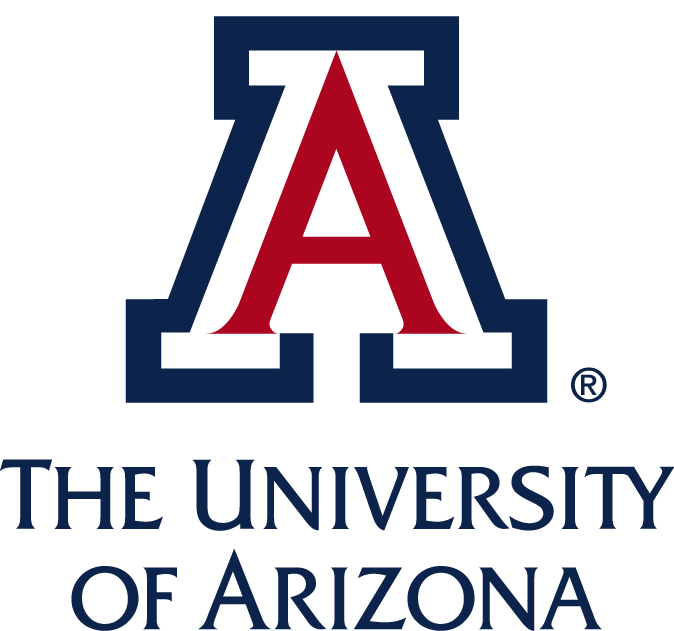 The 2017 Arizona Distinguished Lecturer is Dr. Janis Burt from the University of Arizona. Over the past 30 plus years, she has made significant contributions to research in the field of connexins and gap junction function. She will be giving a talk titled, "An Integrative Approach to Defining the Role of Connexins in Vascular Development and Remodeling." This year's keynote speaker is Dr. George Somero from Stanford University. Dr. Somero has spent his scientific career studying how animals are adapted to live over a wide range of environmental temperatures. He will be giving a talk titled, "Molecular Adaptation to Environmental Stress: Intrinsic versus Extrinsic Solutions." Click image to download the PDF version of the meeting flyer. The information page for the 2017 meeting will be updated over the coming weeks with more details. We hope you'll join us to share your science and enthusiasm for physiology!